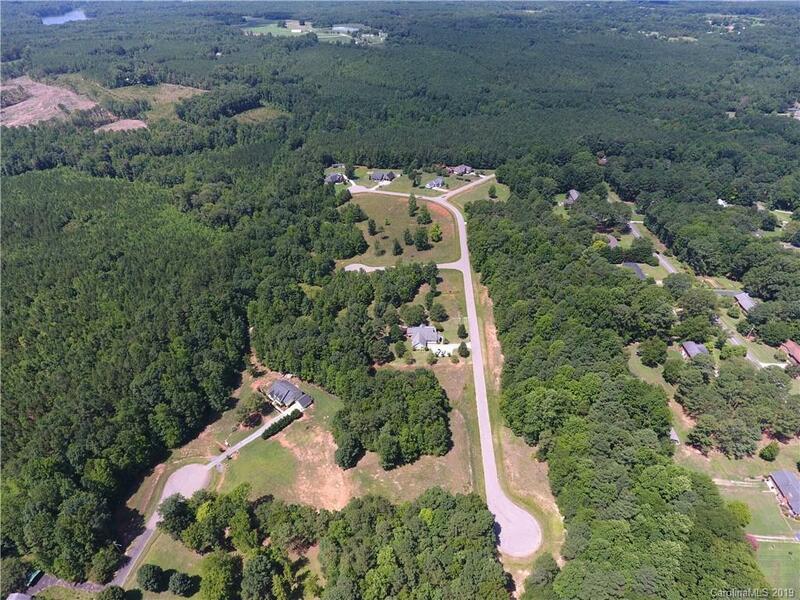 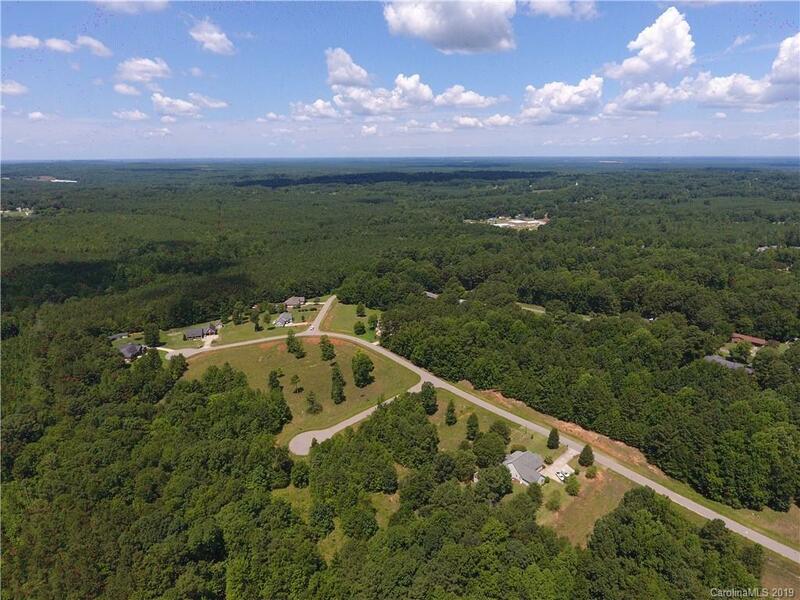 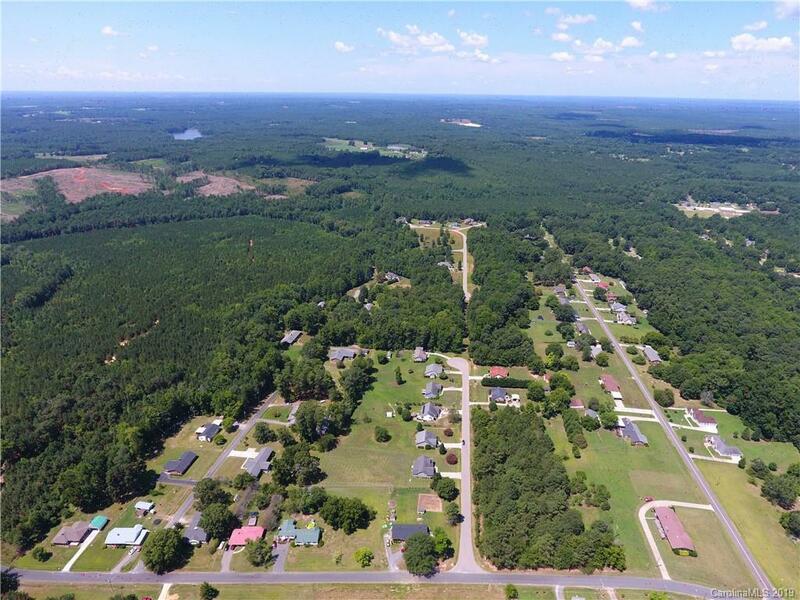 1.91 Acre in Briar Creek Subdivision. Cul-de-sac lot!! 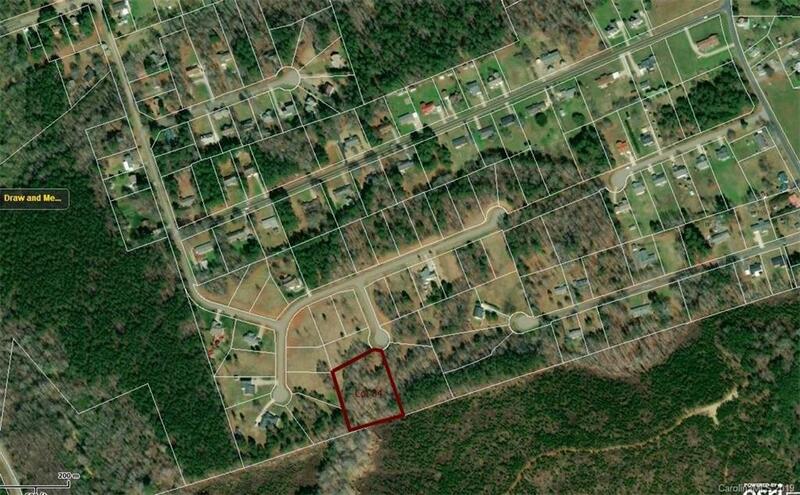 Quite sub-division with no Association, just deed restrictions to protect your investment. Stick built houses only! NO CITY TAXES!